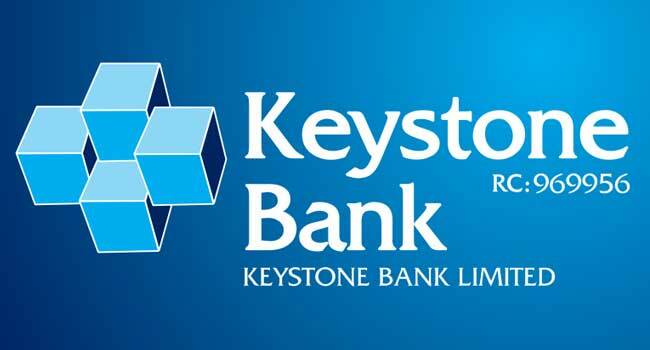 Customers of Keystone Bank Limited can now transact banking services at their convenience on the new ‘Keystone Bank Mobile App’ even with Zero Data. The feature is another first from the leading Bank and in the Nigerian banking sector, enables their customers enjoy banking services on their mobile phones even when they don't have data. 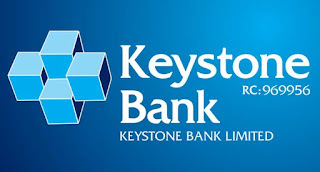 According to the Managing Director/CEO of Keystone Bank Limited, Dr. Obeahon Ohiwerei, the development is as a result of the bank’s commitment to deliver superior and innovative banking solutions to its customers in Nigeria. He noted that in our evolving digital world, service literally has to be at the speed of thought; the rules of engagement are changing so fast that customer expectations are as diverse as our lifestyles and choices. “Mobile Banking isn’t entirely new in the industry, but there is no limit to innovation in delivering customer convenience; that’s what sets us apart at keystone bank and that shall continue to be our strength. “We are determined to be your preferred bank; dependable and always within reach,” Mr Ohiwerei said. Some notable features of the mobile App are, easy account opening, convenient self- booking and liquidation of fixed deposits, an expanded list of bill-payment options and easy activation of standing instructions & recurrent future payments. Others include, a “Switch Card ON/OFF option” which enables users to disable their cards temporarily if missing & re-activate at a click, the “Hide Balance Feature” which is a safeguard against third-party viewing and the “Meet Your Relationship Manager Option” which makes it possible for users to call or email their account officers via the app.